This was an Architectural commission which we undertook in 2015 for an ambitious client creating a new hydration based wellness spa. 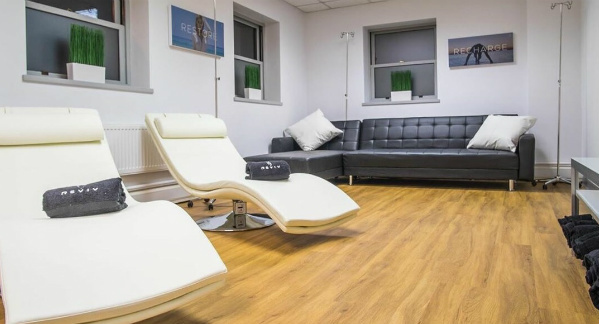 The project involved the conversion of a former office building, close to Guiseley train station, near Leeds, in order to form a two storey specialised treatment centre, under the brand name “Reviv”. The science behind these treatments is based around the scientific theory that much of our day-to-day fatigue arises from a lack of hydration. Treatments focus around restoring hydration, rebalancing of salts and the flushing out of acid & toxins, and is proving to be a big hit with celebrities across the globe. 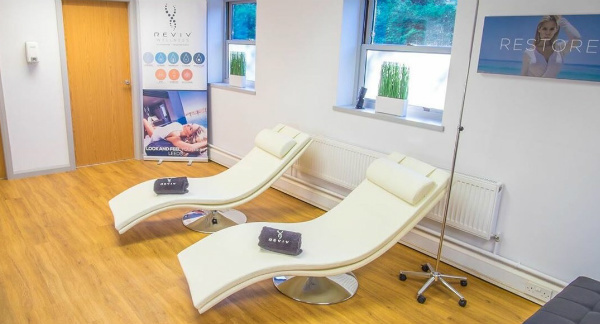 The Leeds branch of Reviv is the UK’s latest addition to existing branches in London & Manchester, as well as overseas branches in locations such as Los Angeles, Miami and Hong Kong. 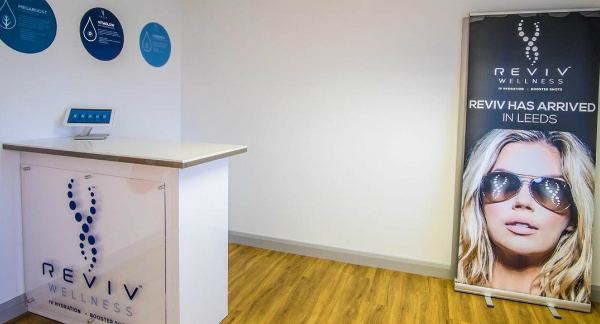 Our architectural brief included a change of use planning application to Leeds City Council, designing of signage and helping our client with the internal design and space planning.